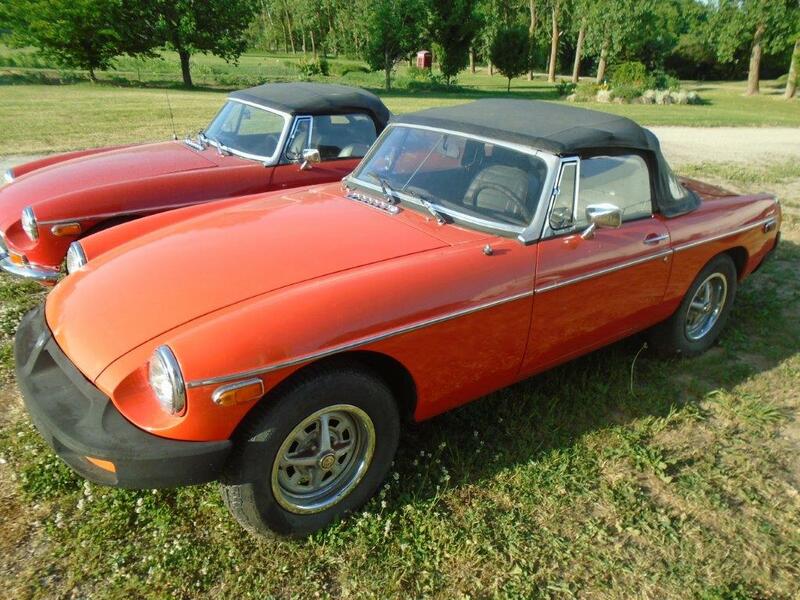 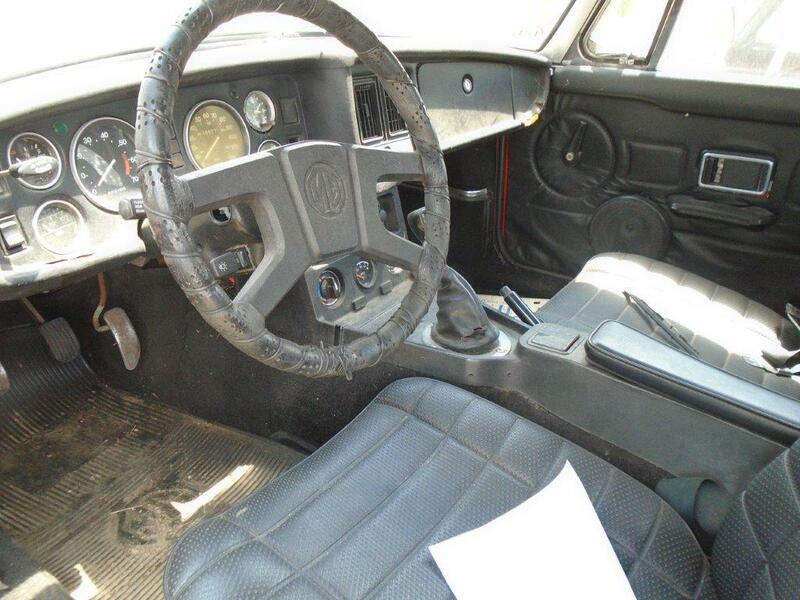 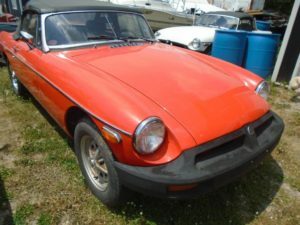 This 1977 MGB is Vermillion red with a black interior. The car has a twin carb conversion on a total rebuild of the engine, less than 1,000 miles. The car has not been driven for approximately 3 years. 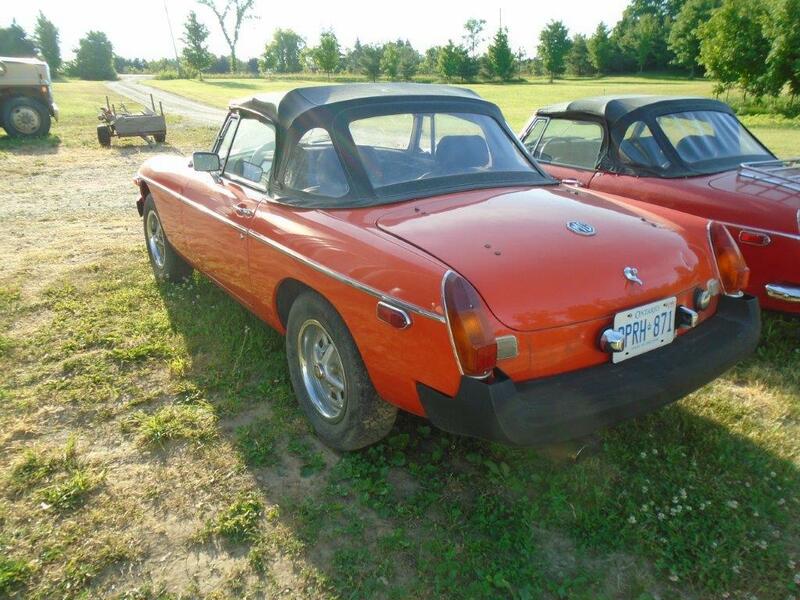 A good solid MGB.